We design and install custom audio visual systems for both home and commercial venues. 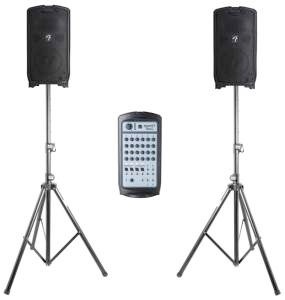 Eureka Projector rental rents PA systems, Sound systems, LCD Projectors and presentation projectors specifically designed for portability, easy set up and ease of use. Eureka projector rental serves the Humboldt county communities of Arcata, Eureka, Fortuna, McKinleyville, Ferndale, Blue Lake and surround areas. Northcoast Audio offers a full range of professional rental services for business projectors and PA rentals. We offer full set up and takedown services onsite for your corporate event, meeting, banquet or wedding. We deliver and set up from Trinidad to Garberville and areas in between including Arcata, Blue Lake, McKinleyville, Eureka, Fortuna, Ferndale and more.